Just one word is required to describe the Sky Thriller rocket: WOW. A massive boom precedes an astonishing single burst of giant glittering golden willow and a seemingly unending descent of beautiful slow falling twinkling stars that hang in the sky for ages. The Sky Thriller rocket is designed to thrill audiences and that’s exactly what it does time and time again. 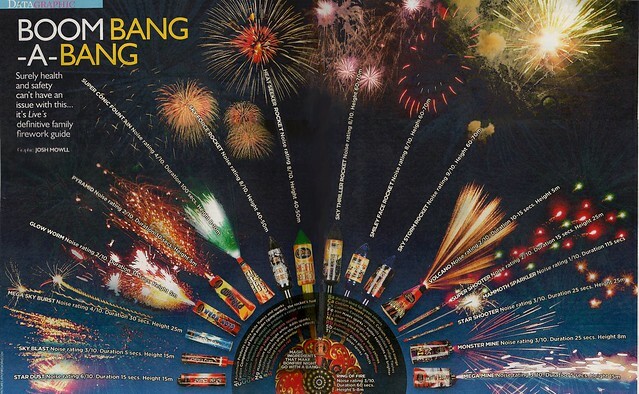 This is an exceptional piece of pyrotechnic artwork and the Sky Thriller rocket is the perfect way to close any show. In unequivocal terms we guarantee you will not be disappointed. Stunning. We got three of the new Sky Thriller rockets for Bonfire Night just gone. One alone was impressive, but the two we set off together as a finale just blew us away - loud, high, and the breaks were enormous and literally filled the sky. Cannot recommend enough. Amazing value for money, fired 2 of these with a king on new years eve, big and higher than the king, I shall be setting off 10 of these bad boys as part of my Nov 5th finale this year using the launch kontrol system. cant bloomin wait! Fantastic rocket, really filled the sky and made evrey one go wooow, fantasic for finale. woth buying a couple for any size display. This is another great rocket, i fired 3 of these next to 9 kings, they didnt go as high (which isnt a bad thing) and the effect was very big, very pretty and was a hell of a bang. If you buy only one rocket this year make it a king if you buy 2 add this for visual impact and use the king to finish off. A definite replacement for \"The King\" which a nice large boom to boot. Once this launched itself from the tube as straight as an arrow, you just knew it was going to be something really good. Breaking with a loud boom, followed by an awesome hanging break, this is easily one of the best Rockets on the market...only slightly surpassed by the No1 rocket of recent times The King! Hi Guys. Thanks for the rocket, I tried it last night and it was awesome. Here is the Review as promised. I was well impressed, good loud boom and a huge break. It was amazing. The guys loved it too. Ill see you next week for a few more. Good Work Epic!